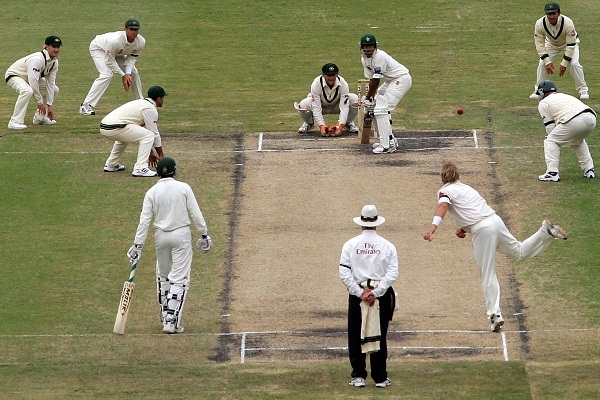 The International Cricket Council is once again discussing how the game can be reformed and expanded , beyond the ten Test-playing nations which are its heartlands, especially those on the Indian sub-continent where it's a mass sport. It's interesting to see that rugby union is being held up as an example of a sport that has expanded beyond the former British Empire, but there are important differences between them which mean that its successes are unlikely to be repeated by cricket. Except in South Wales, and to a lesser extent the neighbouring areas of South-west England, rugby union is a sport of the upper and middle classes. That means that in both former colonies of the British Empire (Australia, Ireland) and those countries that are not (Argentina, Italy) the game has a social prestige and is thus the chosen sport of private schools and universities rather than the football codes which are the mass, working-class sports in those places. 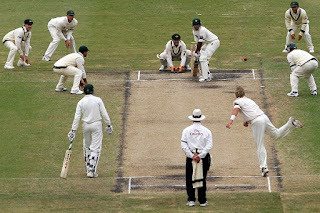 Although privately-educated players have featured quite heavily in the England cricket team, usually as batsmen, unlike in rugby union they're balanced out by a group of more working-class players from the North and Midlands who often make up the bowling attack (that mix was also present in nineteenth century England rugby teams, before the split between rugby union and rugby league, with Oxbridge backs and forwards from the pit villages and mill towns of Lancashire and Yorkshire). And when it comes to race and national identity, pretty much any match England plays is against a team descended from colonial subjects, convicts or slaves.